Purchasing a property in Mexico might seem like a complicated process, but the reality can be quite different. Our team at Baja Smart will help you navigate through the purchasing process every step of the way (no matter where you are in the world), ensuring an informed, secure and successful transaction. There are five common steps in completing the process of real estate acquisition here in Baja California Sur: the Offer, the Contract, Third Party Escrow, a Bank Trust (or 'Fideicomiso' in Spanish), and the Closing. We work with the buyer to put together their best offer. We are equipped with the resources, information and negotiation experience in order to achieve for you the best possible price. When the offer is accepted our closing agent will compose a legal document, termed an Escrow Agreement, covering all the information agreed on by the buyer and seller. 4. Bank Trust / Fideicomiso. The closing agent guides this process. The Fideicomiso is the official documentation necessary to own coastal real estate as a foreigner in Mexico. When the closing agent has completed all details of the process, then the Notario Publico will transfer the title from owner to buyer. At Baja Smart we take our business seriously. Buying property in a different country can seem daunting, but our team will make sure that you're protected, informed and guided through every step of the process. 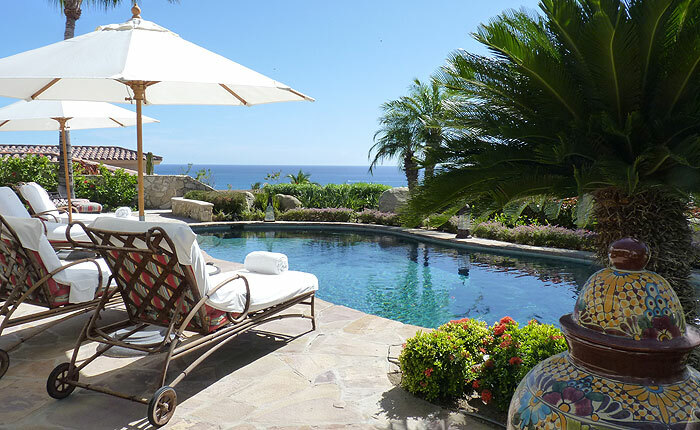 If you're ready to take the plunge and live your dream in Baja Sur, we're ready to help make that a reality!